On Friday afternoon the phone rang and who was calling? 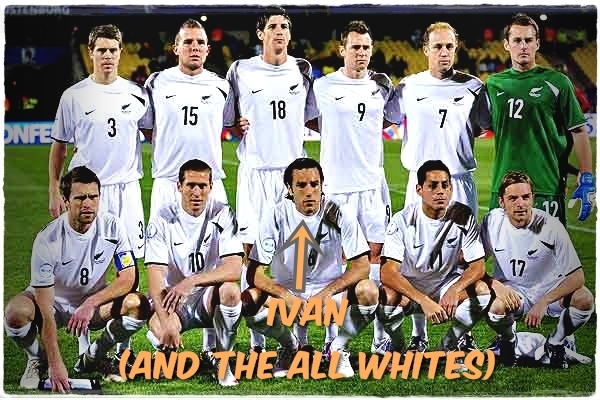 Ivan Vicelich, the All White, that's who. 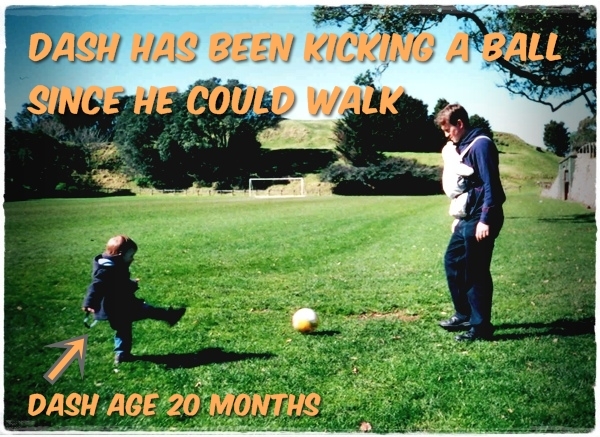 Dash was offered the chance to Interview an All White footballer through Kiwi Mummy Blogs and the Persil "Dirt is Good" campaign. 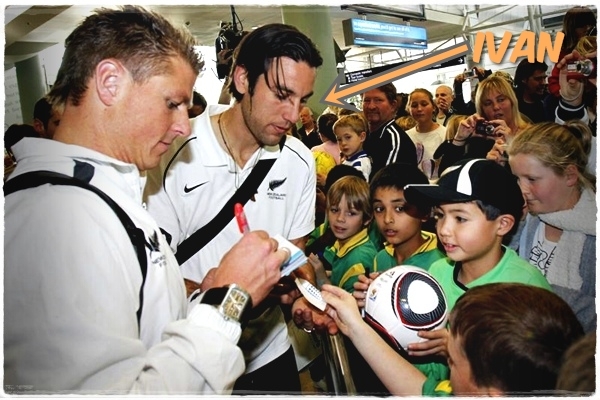 Persil are now sponsors of the Small Whites, encouraging kids soccer here in New Zealand. I'm all for that, with an up-and-coming future All White in our family. And you know me, I totally believe that Dirt is Good. Ask anyone! So we were all ready for our interview when the phone rang, with questions that Dash had come up with by himself (with just a few suggestions from his mummy of course). DASH: How long have you been playing soccer? 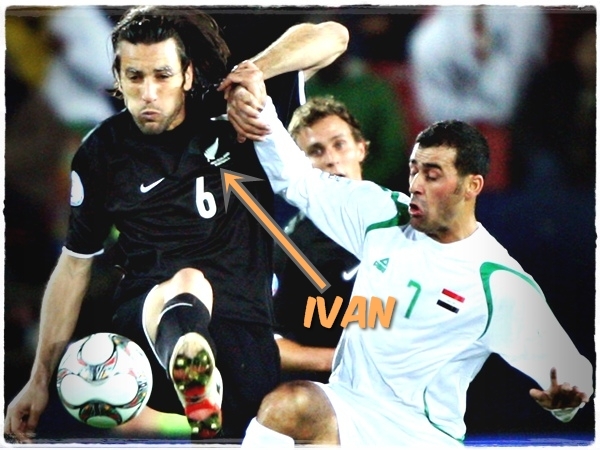 IVAN: I started when I was around 6 or 7 years old for Massey AFC. IVAN: I'm 21! Hahahahaha... No really I'm 34 so I've been playing for a long long time. DASH: What's the best thing about being an All White? 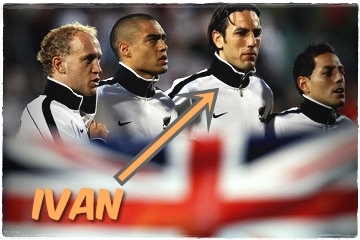 IVAN: Knowing that you're playing for your country. It's a great honour for me to play for my country and knowing that when I put the shirt on, I have all of New Zealand supporting us. It's a special feeling which is really unique. DASH: What do kids have to do if they want to be an All White? IVAN: It starts with what you're doing now. Play hard, listen to your parents, listen to your coaches. Enjoy football and also put a lot of work in, and sacrifice along the way. But always enjoy football. And keep progressing and working hard cos its a long and difficult road, but a very enjoyable road and if you make it to be a professional footballer or an All White. DASH: What's your best advice about football? IVAN: Work hard and always have a dream and work towards that dream. And always believe in yourself. You can reach your goals, there's no reason why you can't be an All White or play professionally. It's hard work but it's worth it. DASH: Cool. Well I think that's the end of my questions. Do you want to talk to my mum now? IVAN: Sure. But first I have a question for you. What position do you play? DASH: I started off as attacking midfield, but now I play striker. IVAN: Cool. Do you score lots of goals? DASH: We've just started training for this season but in all the other games I have scored heaps of goals. 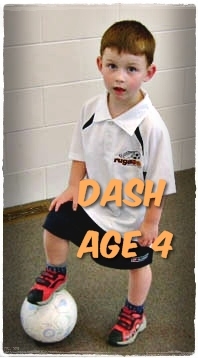 MUMMY: Yeah, Dash is a great goal scorer. 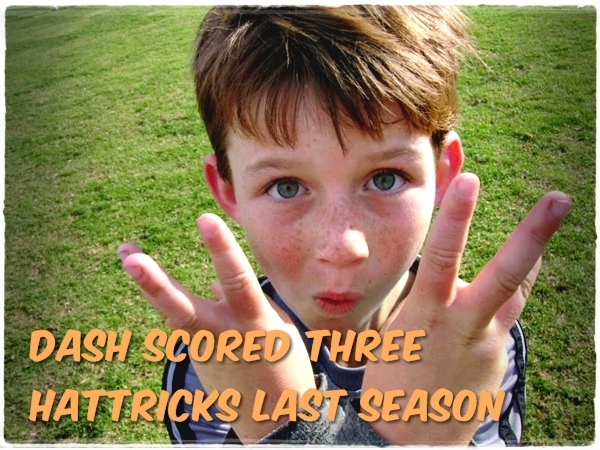 In his first season his Team scored 62 goals and Dash scored 35 of them! IVAN: Wow, that's impressive! Do you get dirty when you play? IVAN: Well, Dash, it's been nice talking to you. I have to go now but get in touch with me if there's anything I can help you with OK? DASH: Oh, yeah, um, thanks Ivan for letting me interview you! Before he hung up the phone Ivan told me that he wouldn't have been able to get where he has in football without the support of his parents. He said his mum was always sitting in the car with a book or her knitting, waiting for him to finish training. "Support from the parents is so important," he said. Totally. Totally agree with you, Ivan. And why wouldn't we want to support our kid doing something he loves - and is so good at? There are so many reasons why team sport is such a great thing for boys, in particular. They learn about winning and losing. You can't always win. But you can lose without being a loser. Last year Mr G was Dash's football coach. 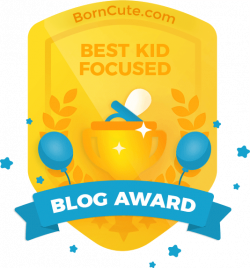 This year we decided that having another voice coaching and encouraging him is what Dash needs right now. 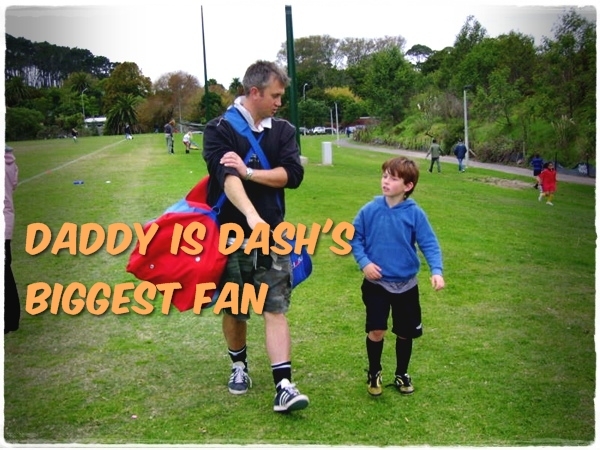 He needs Daddy just to be daddy, on the sidelines cheering Dash on, being his Number One Fan and practise buddy, rather than his coach. Training has begun. A new team, a new uniform, a new club right around the corner. As always we are looking forward to the early misty mornings, the cheering and jubilation of goals scored, the celebration over pancakes, the burst of pride watching our star race down the field, cutting through the opposition and slotting the ball in the net. 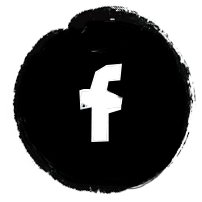 We anticipate the encouragement we'll need to give when things don't go his way. When goals aren't scored. When games aren't won. The valuable lessons to be learnt in those moments. Ah yes. We love the Football Season. Bring it On. Dirt is Good. I grew up playing netball and hockey, and I to look forward to winter sport season when our girl is big enough! Go Dash - what a star! We'll be looking out for him in a few years time :-)! HOW COOL!!!! what a great experience. Great photos too. yay for Dash...he must be brimming with excitment! Good call on Daddy being daddy, I noticed all the parent-child coach relationships I grew up watching seemed a little strained. What a feel good post! I am so happy for your boy to have had such a wonderful interview! Super Cool! supercool journalism Dash!!! How cool is that!!!! Fantastic post - great interview and great advice! Have a great season guys, looking forward to hearing the triumphs! Very cute post. Mu son would have been so stoked, as he is a huge soccer buff. Love the pics of him on the phone. P.S. 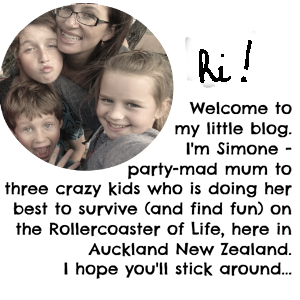 Loving the new border effect to the pics. Where did you get this?